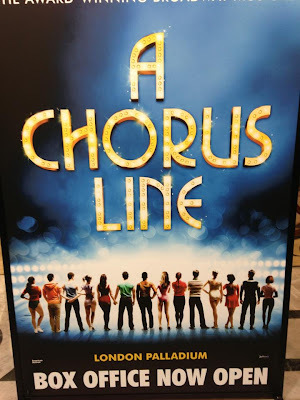 Last night Stu and I went to see A Chorus Line at the London Palladium in London's glitzy West End. At least it wasn't cancelled like last week. Dance: Ten; Looks: Three... One... All great songs. 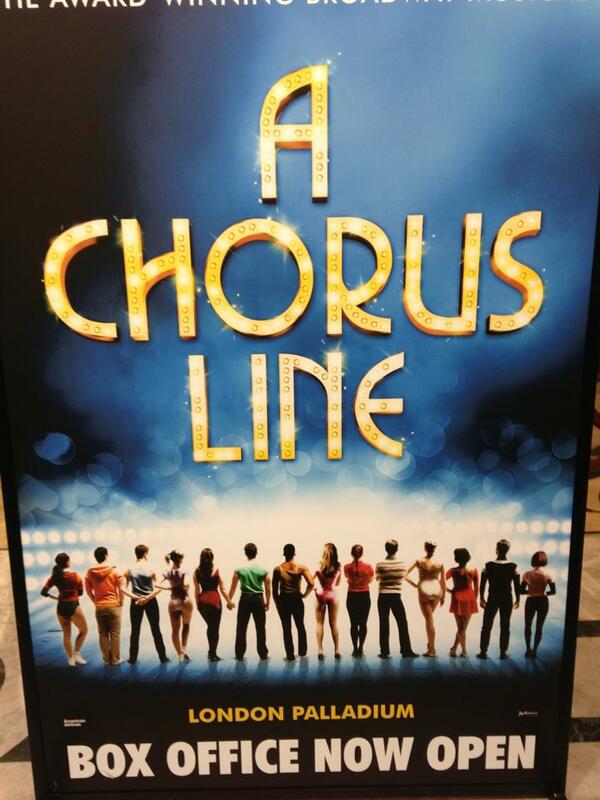 It's a high-kicking, cliché-ridden, toe-tapping, wonder of a musical. It's Fame meets Seaside Special. It couldn't be more 1970s if it shat leg-warmers. Loved it.